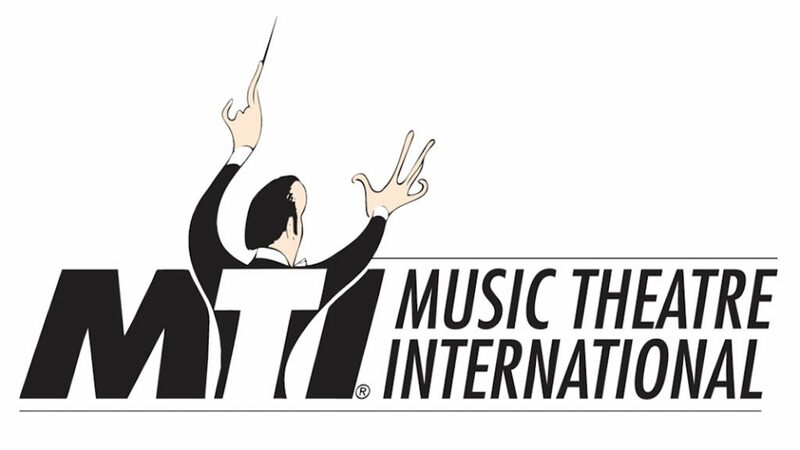 A theatre out of Loudoun County, Virginia, is under legal action by Music Theatre International (MTI), one of the largest theatre licensing companies in the world. On July 17, MTI filed a copyright action in the Federal District Court for the Eastern District of Virginia against Theaterpalooza Community Theater Productions, Inc., which operates in Ashburn and Leesburg, Virginia, and Hagerstown, Maryland. According to MTI’s press release, Theaterpalooza “promot[ed] and present[ed] unauthorized performances of such MTI-licensed musicals as Roald Dahl’s Willy Wonka, Matilda, Seussical, Little Shop of Horrors, Honk! and many others.” For smaller theatres and organizations, MTI offers lower-scale rental fees according to several factors, including number of performances and admission price. According to MTI, however, Theaterpalooza has failed to pay/license at least 16 MTI-licensed shows. Photo courtesy of Theaterpalooza Community Theater Productions, Inc.
One statement in the press release claims that Theaterpalooza is continuing to ignore MTI’s warnings and has plans to put on Annie, Mamma Mia!, and Hairspray for their summer season. “Those are all canceled,” said Walker. When asked as to the next step, Walker emphasized that she wishes to right the wrongs. 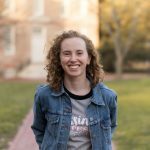 “All we want to do is pay whatever fines that we have for having the late fees for the shows that we owe on right now,” she said. Moving forward, MTI will be seeking profits from productions, an” injunction against continued infringement, fees and costs, and prejudgment interest.” Hopefully, the curtain will not be closing on this Virginia theatre any time soon.